We all search for love in one form or another. To be loved is to be recognized. To matter to someone out there. To not be so alone. When we're in love, we are no longer frail. We see beauty and leave the ordinary behind. We no longer feel mortal, at least in the eye of the lover, and the vast universe of possibilities opens up to us. But what happens if you can't find love? Fortunately, you have the wellsprings of love within yourself, in the nature of your own soul. He then goes on to say that the only way to preserve love is to maintain that separateness of your own self. That lovers are drawn to the differences between them, and that to preserve your own difference in love, you need plenty of room for your soul to grow and expand. 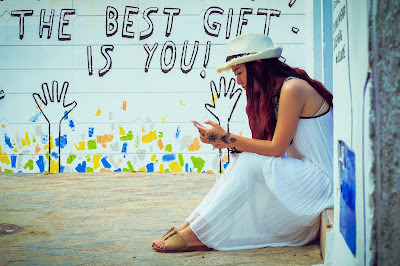 So, in this month of love, it profits us to remember that love is not found in the Other, but from within, and that while it's exciting and giddy and romantic to be loved by another, the vast possibilities of the universe are yours for the taking, because love comes from within and grows to fill all potentials. Wishing you lots of love and may your wellsprings never run dry! 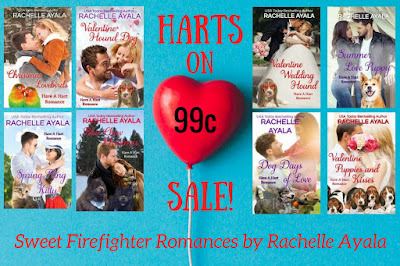 Since February is the month of love, my three sweet Valentine romances, along with the rest of the Have Family gang, are on sale for 99c. The Harts are a large, caring, and busybody family of San Francisco firefighters. Book One, Christmas Lovebirds, is FREE, and all the rest are 99c. Love the quotes. Thanks for sharing in this month of love. These quotes are great. Thanks, Rachelle! Thanks for sharing these quotes about love. Love these quotes!Thanks for sharing!